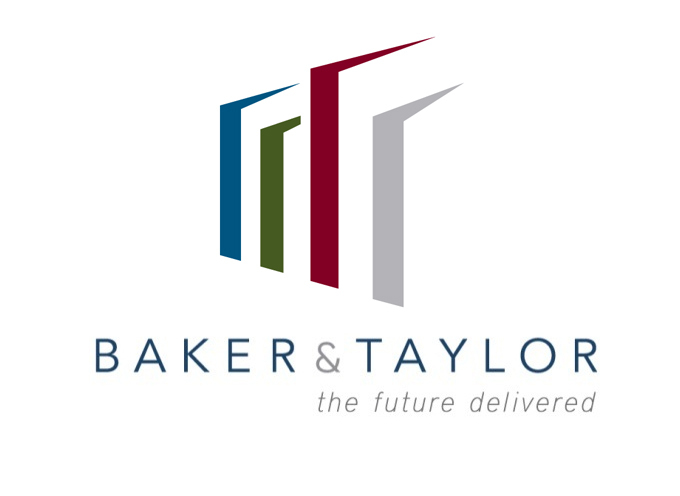 Follett Corporation today announced that it has acquired Baker & Taylor, LLC, the leading distributor of books, video and music products to public libraries and institutions, and a major wholesaler to retailers worldwide. With combined sales of $3.6 billion, the two businesses will offer librarians, patrons, educators and students unprecedented access to the best curated physical and digital content wherever learning and reading take place in the community. Follett also announced today that Nader Qaimari has been promoted to President of Follett School Solutions, reporting to Coe. Qaimari was named General Manager of Follett’s PreK-12 business in October of 2015.